I have swatched the pressed pigments in-store and found them too frosted to be of any use whatsoever (in my opinion). Of the two brushes, I am interested in one only (more on that at a later date). These were first (I think?) used on the models in the John Rocha Spring Summer 2012 campaign, together with (I believe) MAC Typographic to deepen the shadows as required. Sculpting creams are used for contouring (creating shadows and highlights) the planes of the face to give a more three-dimensional appearance, to create the illusion of higher or sharper cheekbones, to slim-down the nose, to camouflage a weak chin... all that jazz. The first of the shades (in fact, the first two that I swatched in-store) would be more useful as a cream (non-shimmery) highlight, and the remaining four as "contour" creams. 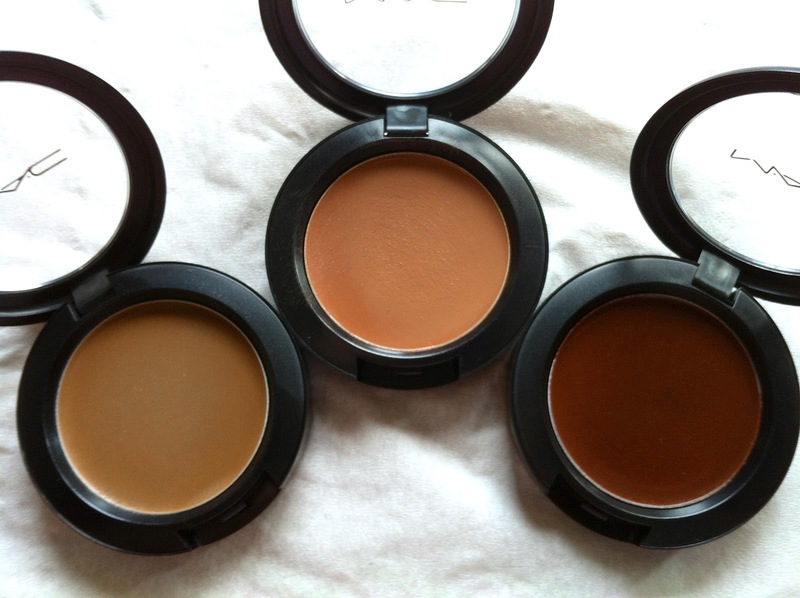 These are a "cream-to-powder formula for sculpting and shaping key features. Silky smooth, easy-to-blend and neutrally-shaded. Apply where extra dimension is needed, eyelids included. Provides moist, skin-soothing, natural-looking sheer-to-medium buildable coverage". These are nice to work with - there's enough cream in the formulation to give it slip and movement, and enough powder to make it self-setting. I do find that after a few hours, these have faded slightly, but as they can be layered over cream or powder products, they can be reapplied if necessary. They have a slightly-matter-than-natural finish, and they are just about build-able to medium coverage, but you won't get much more out of them than this. The definitely feel comfortable on the skin. In particular, love the Coffee Walnut shade - I can see this on in particular being used. A lot. On me. Richly Honed I can see suiting much darker skin tones. 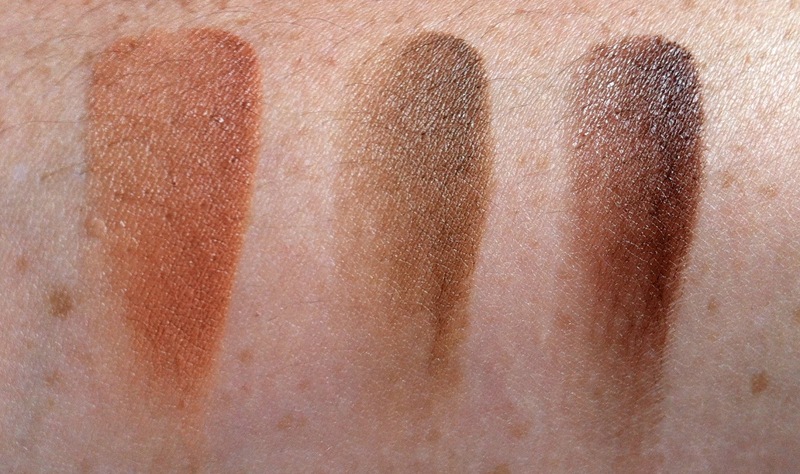 But overall, to be honest (all but Coffee Walnut) are a little warmer (redder) than I'm happy using as contour products. The e.l.f. Complete Coverage Concealer (I have it in Dark but it's also available in Light and Medium) is actually not a bad alternative and for a fraction of the price (each of these is £3.75), and for about the same usability, blendability, buildability, lastability as the MAC Pro Sculpting creams. 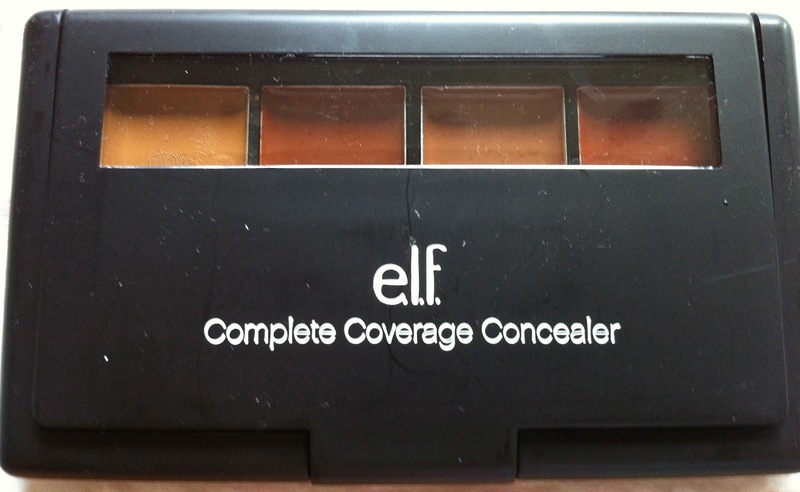 The shades are not an exact match, by any stretch, and the e.l.f. offering runs warmer than the MAC shades (I prefer contour products to be cooler-toned), but at a much cheaper price tag, they're not bad at all. In terms of comparison, the e.l.f. concealer is a little more creamy than powdery and needs to be set, but it lasts a fraction longer. 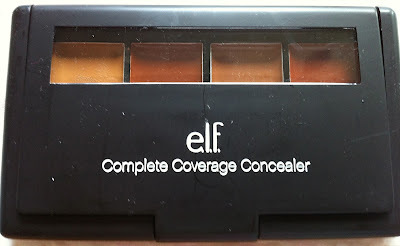 In terms of preference, I personally prefer cooler-toned shades, and as you can see, the e.l.f. shades are a bit redder-toned. Note that I'm not comparing something that's intended to be like-for-like, but as it turns out, is not a bad dupe. 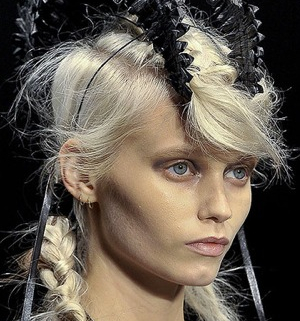 MAC Pro Sculpting Creams are a cream-to-powder formula. They are sheer-medium buildable and can be used on face and eyes. Because they are cream-to-powder, they are "self-setting" (to an extent) and have a natural finish, with no shimmer or frost. 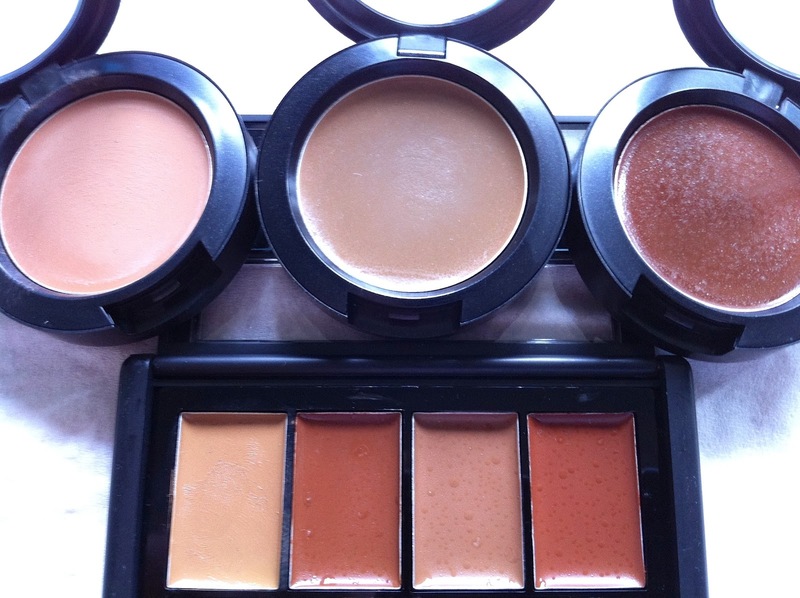 MAC Cream Colour Bases are a cream formula, they are very buildable but tend to have a shimmery, shiny finish. They are available in both cream and frosted finishes, but need to be set. They tend to crease if used on eyes but can be used as a wet-look finish. I love using Cream Colour Bases as highlighters and illuminators, or as a cream blusher (but I will usually set with a powder blusher afterwards), or occasionally, as a lipstain. MAC Paint Pots are a highly pigmented eye cream, in effect (although it's possible to use them elsewhere on the face, they're intended for use in the eye area). These are cream-to-powder formula that dries down reasonably quickly to a powder finish. Like all creamy products, they will crease on oilier lids, but this can be offset by using a primer, layering the Paint Pot in thin layers, and setting with a powder. They work as an excellent base to exaggerate or bring forward a particular undertone (or shade, in the case of a duo-tone) of an eyeshadow pressed on top. These are available in satin, cream, frost and pearl finishes. See here for more on contouring products, and looky here for more information on contouring tools, if you're interested!